I know we’re already almost 5 months in, but I feel I can knock this out now, and still be classified as a most anticipated list. This would be higher on the list, but due to Guns Of The Patriots being such a chore with its odd install choices and days worth of exposition told only in cinematic, I don’t have as high of hopes as many do. Not to mention Ground Zeroes being a glorified demo being sold at near triple A game prices, is sickening. So what if you sit there and go after collectibles for hours on end, if the main story is barely 2 hours long, it’s not worth the price tag. If I wanted something that short, I’d go for an indie title, with stories being shorter, graphics being good and more substance to them overall. 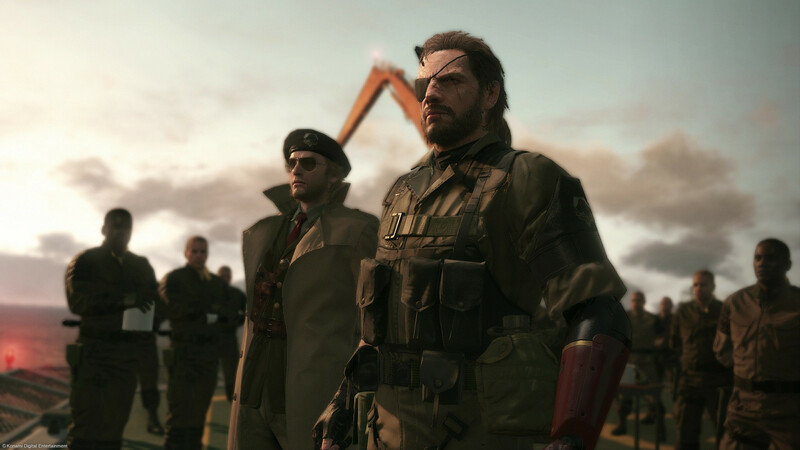 Even though Kojima and Konami have promised it will be more open world and less movie, I still don’t believe it will be as good as everyone is hoping. 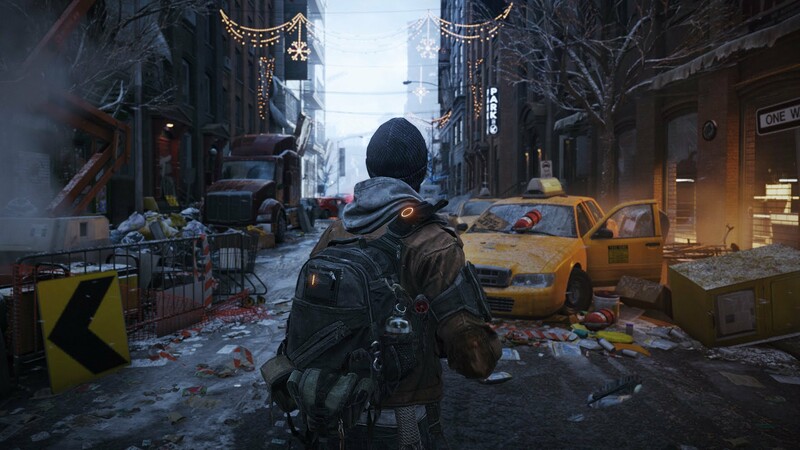 Even though the post-apocalyptic world has been done to death, this game looks very interesting, combining squad based tactics of Tom Clancy games, in a new setting for the franchise, dealing with survival being the primary key. Sure the trailers have pre-loaded actors talking, it still a great atmosphere to get immersed in. Not to mention I tend to enjoy most of the Tom Clancy games out there, so it has that going for it. This game I’m really interested in, even though we only know that it may come out this year. 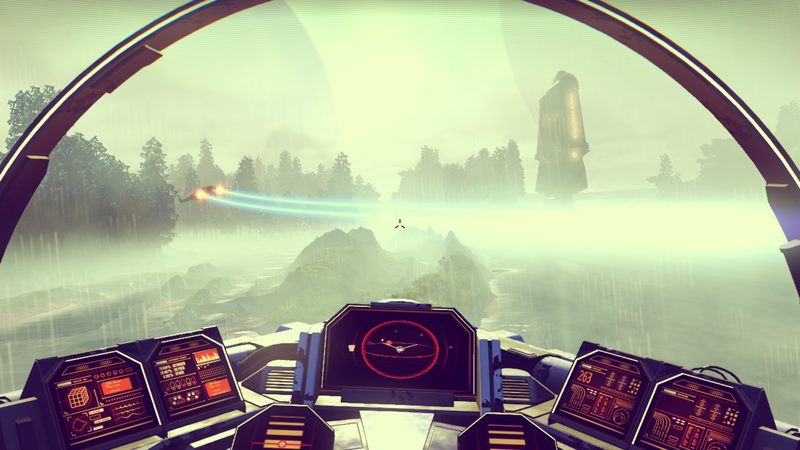 With the game’s procedurally generated worlds and seamless transitions between the surface of one world, into the atmosphere, and into space, before finding another world and setting down. Whether or not it proves to be a huge seller, remains to be seen, but I for one am still willing to see what its like when it launches. I know what you’re thinking, “Why is MKX on here, it’s already out! ?” Well yes, it is out, but I have not yet picked it up for monetary reasons. That and I’m waiting for Goro to be released as DLC and the first Kombat Pack to arrive with Predator and the Dillon/Carl Weathers Skin for Jax. 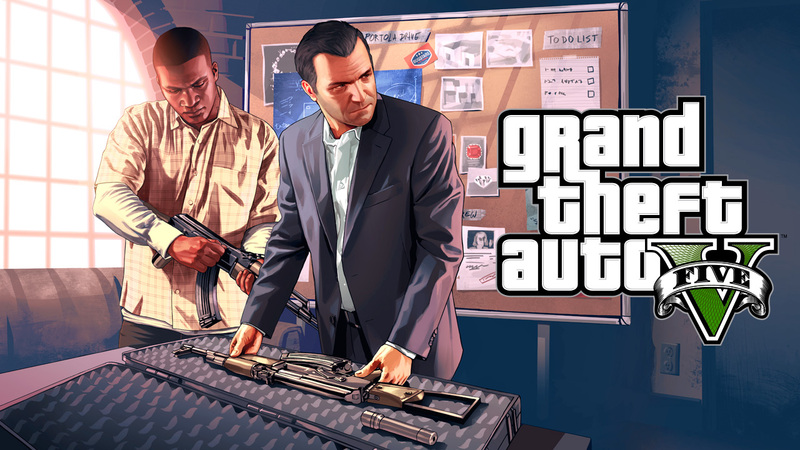 I’m getting it on PS4, as I’ve seen the game played on it and really want the game. 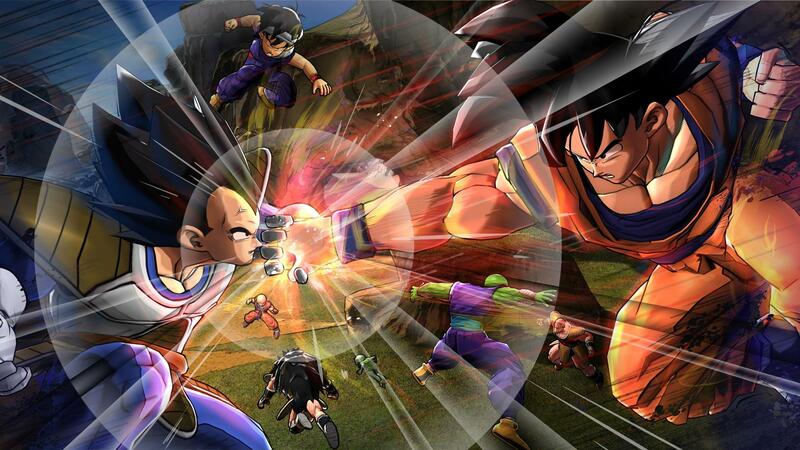 For me, when it comes to fighting games, I prefer a controller, and the ability to have local multiplayer. As PC versions tends to strip that out. 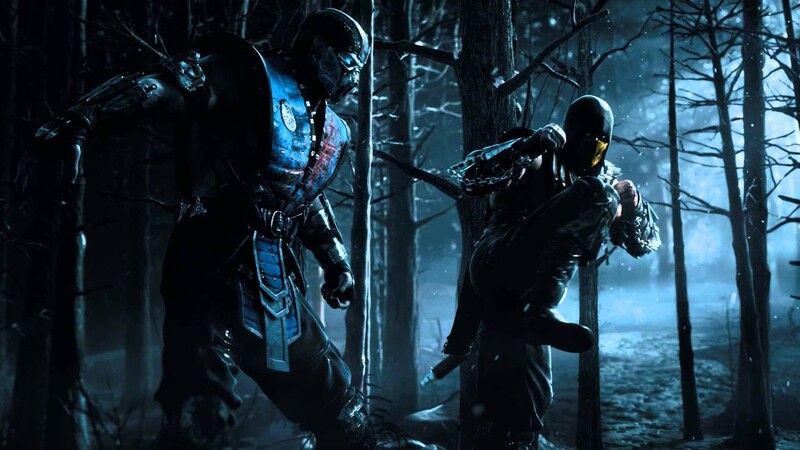 Not to mention PC MKX is totally broken right now, even though it is being fixed. Being a huge Batman and Arkham game fan, how am I not going to get excited for this game? It’s going to be one hell of a ride, being Rocksteady’s final game for Batman in their Trilogy. Keywords there “Their Trilogy.” Some may get confused and think “Wait, there’s 3 other Arkham games out, so this is 4…” Well yes, Origins is in the series, however it has nothing to do with the Rocksteady games, other than the map is being re-used from Arkham City. Arkham Origins was developed internally at Warner Brothers, and not by Rocksteady. Hence why it was underwhelming for some, including me. Sure there are some stand out performances from Deathstroke and The Joker, the game feels incomplete in areas and the early launch glitches broke the game for some. I ended up picking it up on sale on steam and found it riddled with glitches, from Batman’s cape wrapping itself around his head, to enemies falling through the map. Something that Rocksteady did their utmost to keep out of Arkham Asylum and City. Sure some people did find the odd bug, but Origins has a lot more. 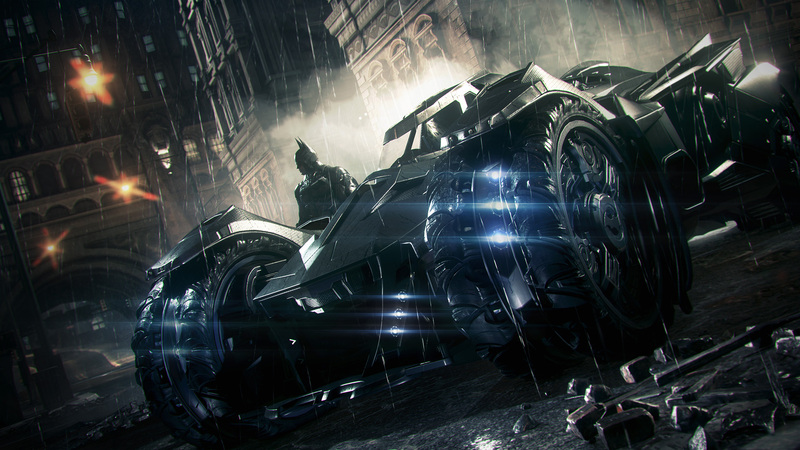 However it only gives me hope after seeing the Officer Down trailer for Arkham Knight, that the new one will not only push the graphics to an almost PC level, but give us the Batmobile, as promised by Rocksteady. Also I’m eagerly awaiting a new trailer that’s been listed as being put up this week. Being that I’ve been advocating a PC version for sometime, I pre-ordered the game, something that is considered a Taboo in 2015. I did not regret it, after getting the Day 1 patch, I was able to get the game up and running smoothly, and enjoying all the new goodies in the game. As I also have the PS3 version, which feels stripped out compared to the PC version. Not to mention 1.5 million of in-game currency helps. I’m able to heist now, and have gotten a supercar in the game. As such, I may post a few videos on it over the coming weeks/month. This came as a surprise hit for many, and I really want it, but again money isn’t easy to come by in this giant hole everyone is in. I’ve seen bits and pieces of the game played and really want to get it, and it’s definitely worth the wait, as the servers for multiplayer are slowly being patched. Although it’ll be a PC game for me, as the PC version is the most stable, and a lot of my friends already have the PC version. With that I’ll sign off, look for the Furious Seven review tomorrow, or maybe later tonight. It depends on how much I feel like writing it tonight. This entry was posted in Uncategorized and tagged 2015, Batman, Batman Arkham Knight, Batmobile, Carl Weathers, DC Comics, Dillon, Dragon Ball, Dragon Ball Xenoverse, Goro, Grand Theft Auto V PC, Hideo Kojima, Konami, Metal Gear, Metal Gear Solid, Mortal Kombat X, Netherealm, No Man's Sky, Officer Down, Predator, Rocksteady, The Division, The Phantom Pain, tom clancy, Video Games, Warner Brothers. Bookmark the permalink.